I recently went into boots and purchased the No7 Beautifully Matte Foundation in the shade Beige. I have never tried any base products from No7 so I was intrigued to see how it worked with my skin. 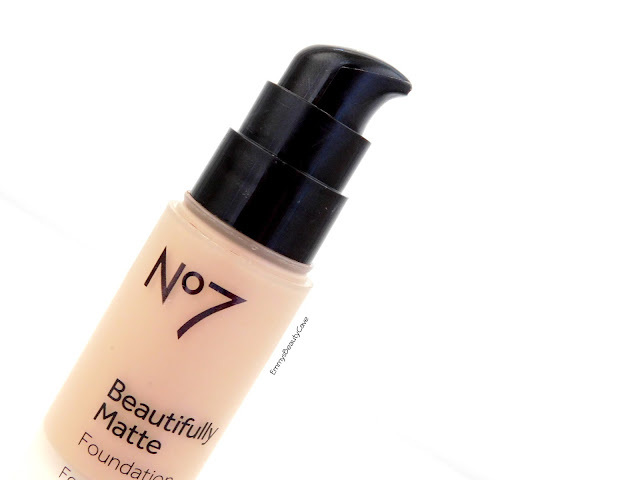 The foundation claims to be a Matte Finish, Medium-Full Coverage, Shine Free for 12 hours, Minimises Pores and also has SPF 15. When I first applied this foundation I used my Real Techniques Sponge and I didn't like the finish at all. I tried it again the next day using my flat top brush and found I got the perfect flawless finish. On applying this foundation I would say it was medium coverage. I applied a little more over my chin and cheeks and found it built up easily to full coverage like I wanted. I let it set for around 5 minutes and then applied my powder on top. After reading the claims of having shine free skin for 12 hours I didn't expect it to last at all. I have tried many foundations that claim to last but haven't lasted even 3 hours without touching up. I applied this at 8.30am and didn't check it again until 6pm and I have to say I was amazed. My oily skin is such a pain as I usually apply powder after 3-4 hours but with this I didn't feel the need to touch up all day! It really did last and I had no shine! My nose and chin are my worst area's which become really oily. At 6pm the only area I noticed the smallest amount of oil was the inner sides of my nose which I just blotted and it looked perfect again. 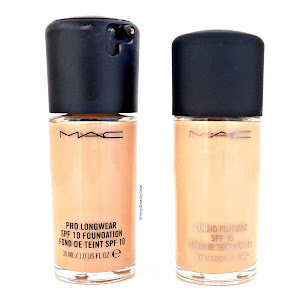 Overall this foundation has to be the best I have found yet. I am so shocked at how it kept me shine free. Any of you who have oily skin should give this a go. The shade range is very good and easy to find a match. Also I have to say I love that you can see how much product you have left, it reminds me of the Benefit Hello Foundation. I am really happy with this foundation. 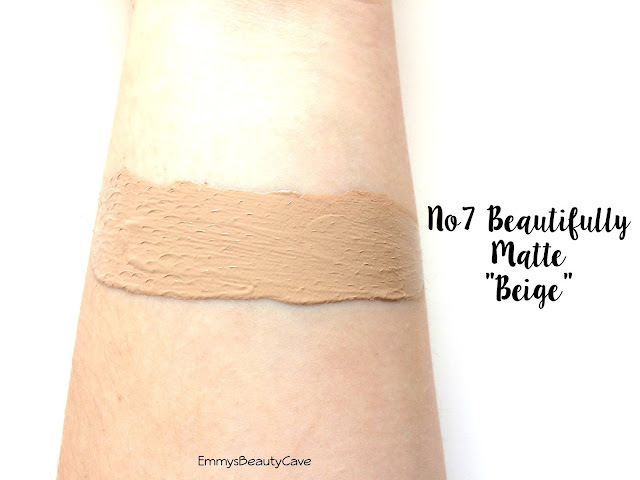 Usually I only go for higher end foundations as I find the shade range is usually better and they work for my skin more but this one has really impressed me. My mum swears by No.7, I will have to try this out, I like the sound of it! 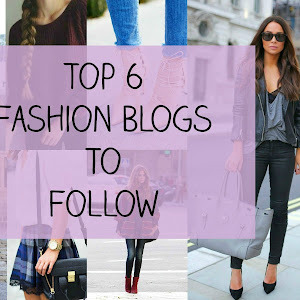 No 7 is a range I always overlook. For some reason I always associate it with older ladies, possibly because I never see young people at their counter in Boots. I don't really know but this has made me want to have a look at what they have to offer! Love this post hun! 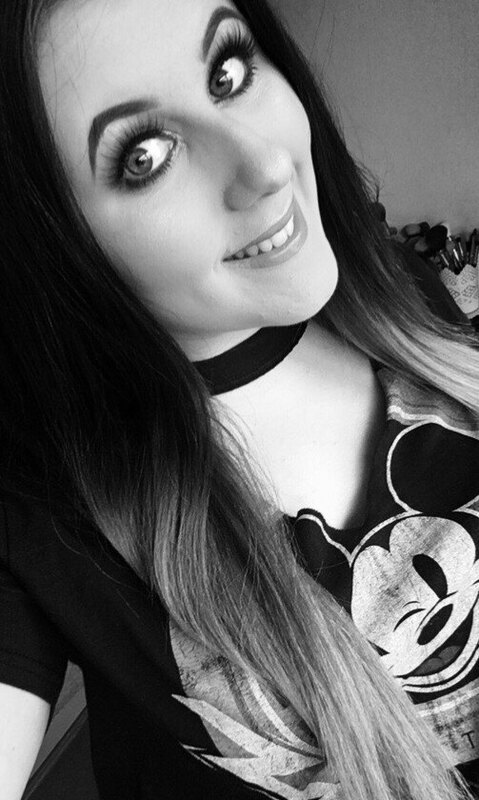 I really enjoyed reading, I have this foundation and also like it very much you've made me want to use it again after trying lots of other foundations I hadn't used it for a while. I always find their makeup hit & miss, but think this is one thing I need to try! I've heard so many great things about no.7 so I'll have to try more products from there, this being the top of my list. Great review! It sounds fantastic! I might need to try this! I didn't like the L'Oreal Infallible either. it just made my face super oily! 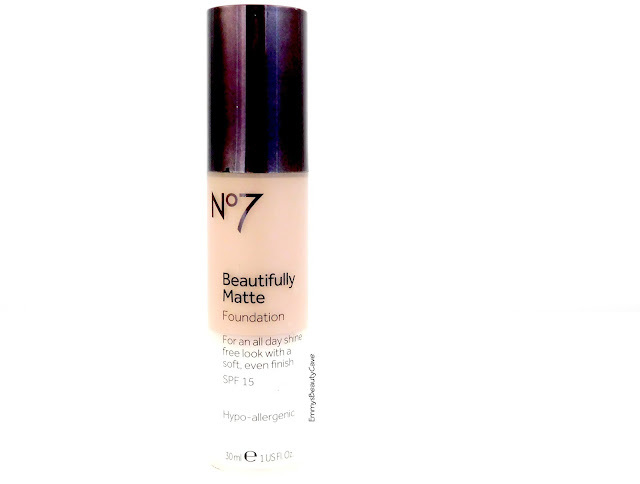 Haven't tried any No7 makeup yet but this one looks so good. I love a good matte foundation!